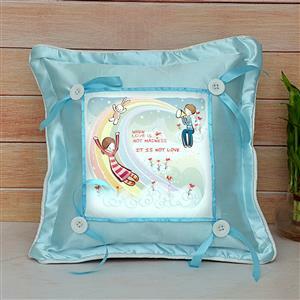 On this valentine’s day, make your loved partner in all cities in India exclaim in delight when you send this satin blue love pillow as Gifts across India from GiftsAcrossIndia.com. 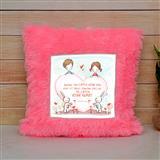 This pillow is square shaped, with a nice graphic design in the center with wonderful message written on it. 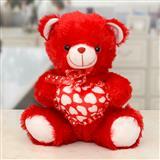 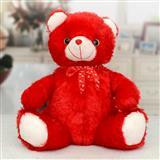 The material is satin and is blue in colour and will be loved by your dear one.